This is a game that I've been keeping my eye on for a little over a year now. I loved Mass Effect, and if this game is anything like that, it should be a great game. I've played very little RPG's in my past "gaming career" but this one sure looks like barrels of fun. Anyone else getting excitted about this one yet? Well, this is EA's chance to shine. I've been dissapointed the past three years of Madden, and this one really needs to step up. Sure, Madden gets better year in and year out, but it just doesn't make the leaps and bounds that it used to. The online needs work, the blocking is my main problem that I complain about, and when I rented All Pro Football 2K8, there were several things in that game that really blew Madden 08 away. This video and the previous Madden videos are promising, but all videos are. We'll have to keep a close eye on this game. THQ just announced that Saints Row 2, which was originally set for release on August 26th, has been delayed until October. October 14th to be exact. 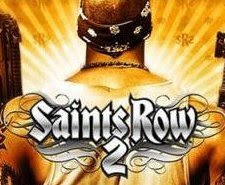 THQ cited "marketing issues" and overall "product quality" as reasons for the delay, saying that Saints Row 2 "is done" and that now "it's about polish." Yes, Tiger Woods 09 is almost here everyone! For those of you who just like to sit down and relax with some ice cold lemonade and and ice cream bar like me, this is the game for you! Most of us probably aren't very good at golf, such as myself. Nothing better than playing a virtual version of yourself in an almost real looking world, right? Tiger Woods 09 really looks like a piece of art directly from a canvas, onto a disk, displayed directly onto your TV screen. The stunning graphics and massive amounts of character customization can really make this game more fun than it looks. Sure, golf can get boring after a while, so after you bogey on five straight holes, feel free to eject the beautiful canvas and put in GTA IV and take out your frustrations, as I always do. But before we get to that point, take a look at this amazing game! Hopefully the online will be much less laggier with more to do, which to me was really the downfall of Tiger Woods 2008. I did love the part online of watching other player's highlights that they were able to upload online, and then try to match their incredible shot. If Tiger Woods 09 can improve in the online department (COME ON EA! ), then this game could turn from being a good rental into becoming a good buy. I'm always interested in the stats and figures that surround any kind of gaming. So I thought this was interesting. I will try to post these each week. Check out the smoother animations and the variety of the animations. One is gameplay the other video is gangtackling. Enjoy! if there were a Webster's Dictionary of Gaming, you might find find a similar definition for button mashing as listed above. It's an ancient technique passed down from console generation to console generation. For years, gamers have waited for a more responsive sports game that would alleviate the need for said mashing. Madden NFL 09 could be the game that breaks the cycle. EA SPORTS showed us another part of Madden NFL 09's vast feature set, the Total Control Animation System. Besides having a catchy name, this new animation system looks to change one fundamental flaw in sports games past: the inability to break out of moves when the one you have initiated clearly isn’t working. 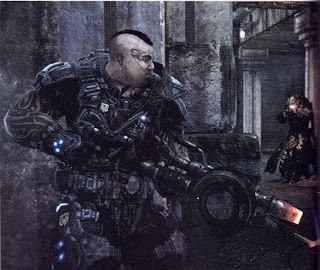 Weighing in at an unofficial half ton(OK...I made that part up), I bring you a first look at the Gears of War 2 Flamethrower. I wonder what kind of execution this thing will have as Epic promised each weapon will have its own type of execution like the chainsaw does. Oh the possibilities. On a quiet Saturday afternoon Deus Legend signs onto his Xbox 360 as usual. He looks to see if any friends are on. He decides to go and play some Madden. Deus Legend was getting tired of beating people over and over again and wanted a challenger to break his 20 game winning streak. Deus Legend finds this guy named Its My D. The two meet up to set the game up its Eagles (Deus Legend) vs. Bears (Its My D). Deus Legend wins the coin toss and selects to kick the ball. The opening kickoff comes and the game is underway. 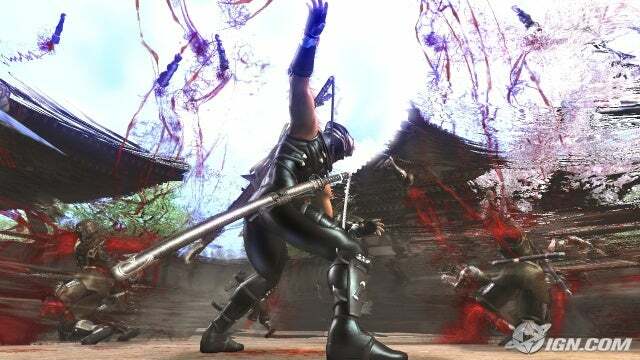 Of course since Deus Legend was playing a level 14, he had some feelings this person might be a part of the Evil Cheesers Group floating around Xbox Live that can attack any person at anytime. The first snap is under way and it’s a simple play. The next snap is coming up and guess what? It’s the same play. Deus Legend starts to think this is a member of the Evil Cheesers Group. Next play it’s a touchdown. Deus Legend is angered from all of this and comes out on offense for his opening snap. Deus Legend see’s a familiar Quarter Formation from the current-gen Madden and thinks nothing of it. Its My D spreads his d-linemen out and moves his linebackers in. Deus Legend knows it’s some sort of blitz. He hikes the ball then he sees the Defensive Ends coming around his lineman faster than usual. Deus Legend gets the ball off somehow and gets a first down. The next play, it’s the next thing. Throughout the whole game, Deus Legend has to face the same Offensive and Defensive plays. The two go back and forth scoring. Deus Legend would have won the game but he failed to convert on 4th down once. Poor Deus Legend he cannot believe the same plays worked the whole game. The good guys always lose. Microsoft just announced tomorrow's Xbox Live Arcade releases which are Buku Sudoku and Warlords. 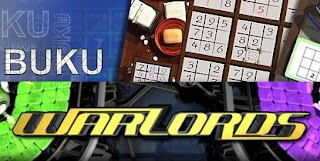 Available for purchase off the XBLA for 800 Microsoft points is Merscom's Buku Sudoku, a puzzle word game featuring over 1,200 puzzles, online multiplayer, co-op and well and lots of Sudoku puzzles. The other half of this week's XBLA is Stainless Games' 400 MS point Warlords, a remake of the classic Warlords but in prettified HD and four player Xbox Live support. Both will be available on XBLM tomorrow. 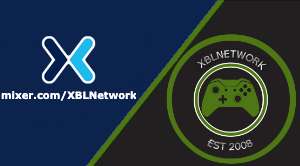 For our viewers, I have a token for all of you and for the launch of The XBLNetwork. 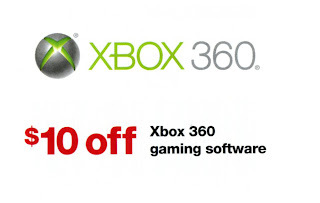 As an Xbox 360 gamer, you are awarded a $10 coupon for any Xbox 360 game from Target. 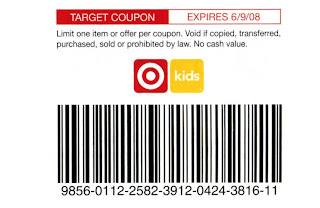 This coupon will work if you just print out the barcode part of it. Just click the coupon to print it. Enjoy! 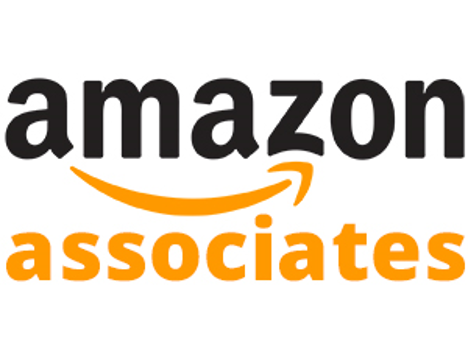 This year along with the Tourneys Gamestop do to give away a free copy of the upcoming release now gamers have a chance at cash and a trip to Atlanta for the finals. 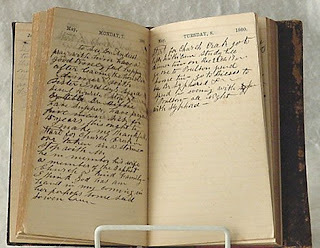 Being big into these types of things I am going to try my luck check out the details below. I found a new gameplay video of Madden 09. Could you guys imagine a football game like this? This video is a little bit old, but if they could somehow incorporate this physics engine into Madden, and then sprinkle in the graphics from 2K, this could be one of the greatest video games ever! The review is in and it was given a 8.7 out of 10. Which has been raised some hairs with gamers. Over at Vetzballin there are some videos showcasing NCAA Football 09 gameplay. It is essentially a full game between Penn State and West Virginia that goes into overtime. There are five videos for your viewing enjoy!!! NCAA Football 09 Gameplay Video from DJ Rhude on Vimeo. NCAA Football 09 video from DJ Rhude on Vimeo. Untitled from DJ Rhude on Vimeo. NCAA Football Gameplay Video from DJ Rhude on Vimeo. 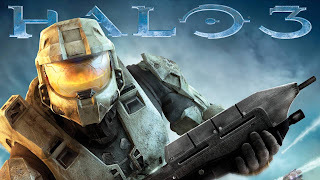 My sources tell me that Halo 3 matchmaking news has arrived, informing us that next month Bungie will be switching up and tweaking Halo 3's matchmaking playlists. Among the changes that are set to go live on June 1st are a new Head to Head playlist and random updates to nearly every other playlist that's available, with special emphasis on making the underperforming Ranked Big Team Battle more inviting. I received the Legendary Map Pack for free about 3 weeks ago and I have yet to play the game since getting them. One of these days I will pop in Halo 3 and get frustrated in less than five(5) minutes!!! Hurry down to your local Target Store as this week, they have Microsoft Point Cards on sale for $14.99. 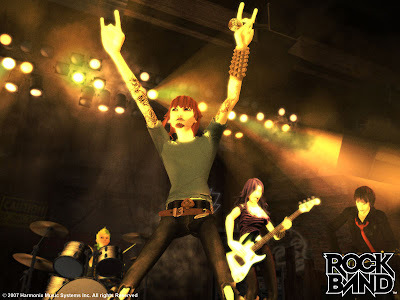 I myself will be getting one to download some Rock Band Tracks. If you are in the market for some points, you can catch them one sale now!! 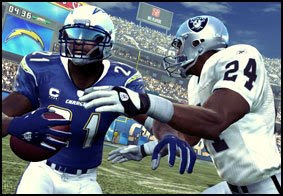 IGN has posted up their hands-on report for Madden 09 and also added some new screenshots. Overall it recaps most of what is already known about the game without much in the way of first-hand opinion, which is what we’ll be able to provide next week out of the community event. You can read the full preview here, while a new gameplay video which includes an instance of the Rewind/Backtrack feature and the first time hearing the new commentators has been added and can be watched here (make sure to switch over to high-res). As I’ve stated before, I really hope they not only reduce constant camera flashes from the crowd (should only be at specific moments) but also adjust the kickoff cut scene so that it won’t prevent teams from having a chance to get their premiere returner in place to field it. Either that or they absolutely need to add a return play that has just one player back instead of two. Also the addition of rivalries affecting the games is a positive step forward, however a true home field advantage is sorely needed to add to the realism and atmosphere. Graphically though it is looking fantastic, obviously the gameplay is going to require hands-on time with to really evaluate. I don’t think there is much question that new feature wise NCAA Football 09 has the edge this year, but the overall package may still fall with Madden. My sources reveal that there will be an all new the new edition of Gears of War that will cost $39.99 and feature the Hidden Fronts and Discovery Channel sponsored DLC. Both map packs are available on Xbox Live right now for free. No need to run out to get this unless you never owned the game or you don' have access to Xbox Live. This re-release is coming to a store near you June 24th. Hello and welcome to the Xbox Live Network. 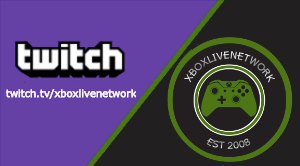 This is a place where all of your Xbox gaming needs are available all in one place. This site will feature Exclusive First Looks at games, Game Reviews, and chats with actual gamers as we have Roundtable Discussions. 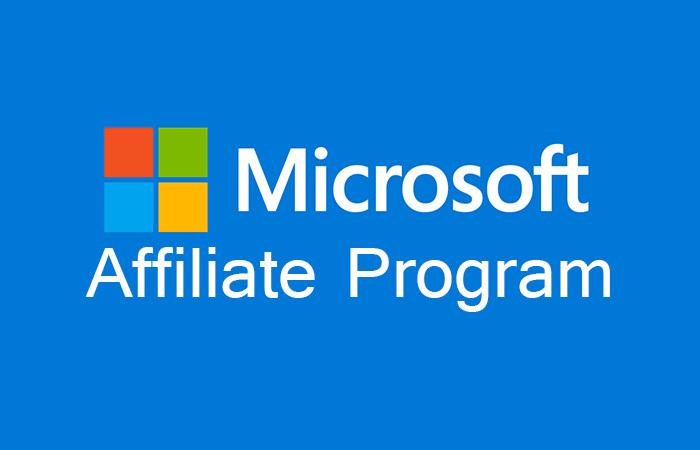 Any thing else you can think of about Xbox gaming, can be found here. Enjoy!